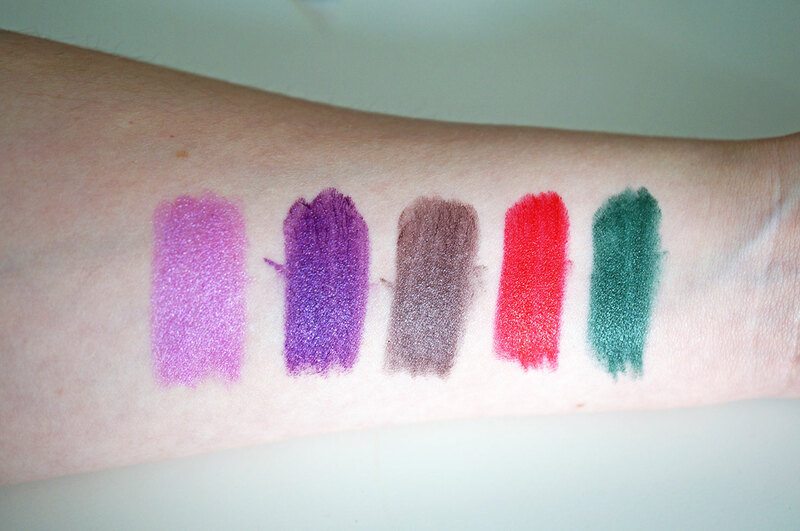 It seems like not a week goes by without another brand new release from Makeup Revolution. I remember when they started they promised they’d be offering regular new products and they weren’t wrong! 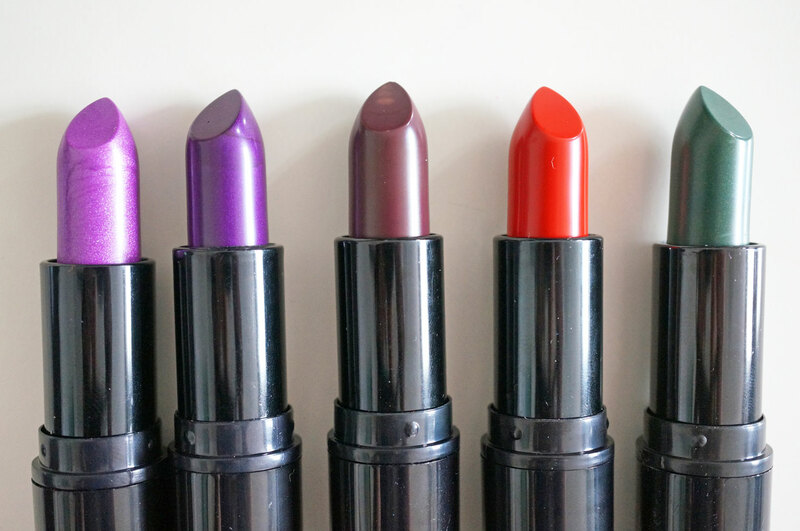 My latest Makeup Rev fix arrived in the form of a set of brand new Atomic lipsticks. First up we have Magnificent. This is a beautiful high shimmer lavender purple. 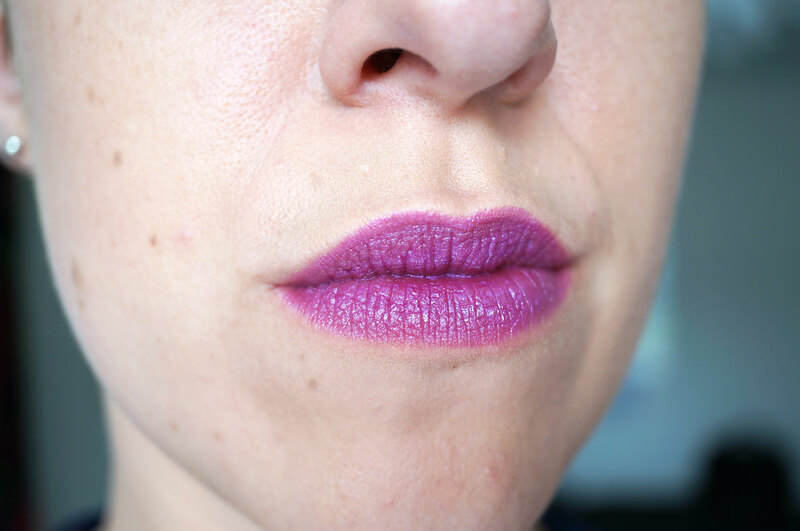 It’s quite an unusual shade, I’ve racked my brains and I can’t think of any other lipsticks this could compare to. This is probably the most wearable colour out of the set. Next is Make It Right, this is a deep intense purple again with a shimmer finish. You know I love my purples! 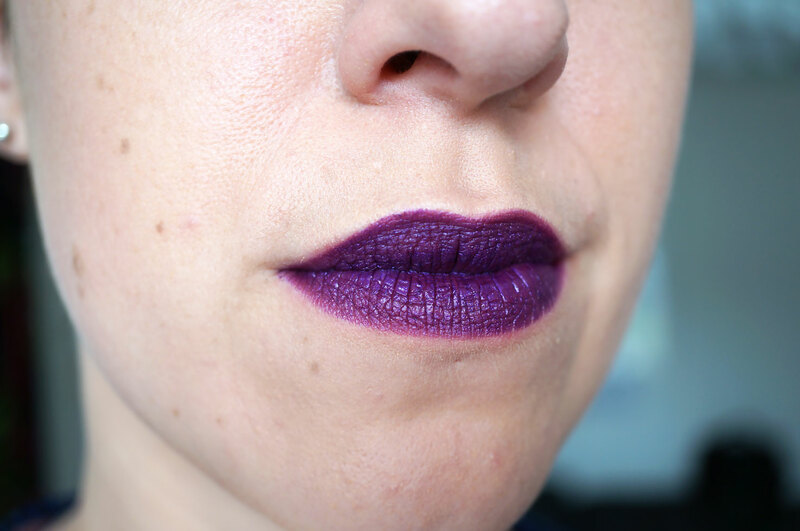 This is such a deep, highly pigmented colour, it’s not for the faint hearted! Next is Ruby, this is a bright red with a hint of pink. It has a clean cream finish and though the lipstick bullet looks a true red, it definitely has a pinkish tone in there. 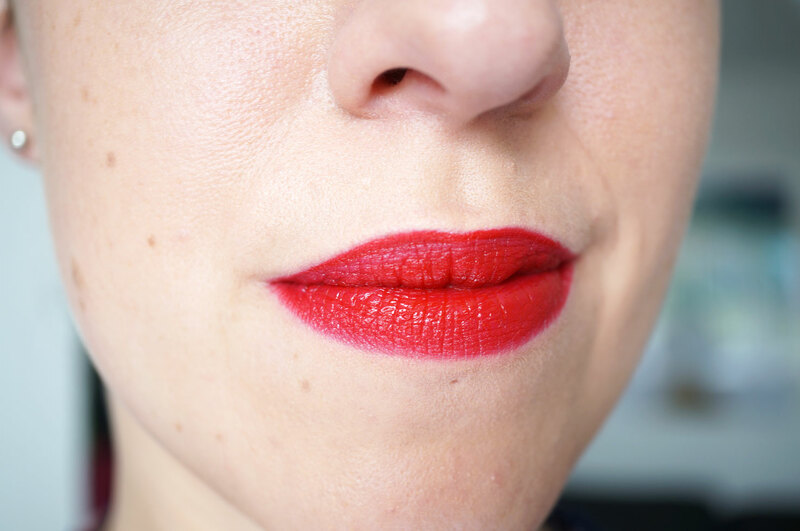 It’s a lovely bright colour and perfect for a statement lip. Next is Make Me Tonight. This appeared to be a very deep purple, but when applied it has more of a berry / brown tone to it. It’s slightly sheer, which makes it more wearable as the colour isn’t so heavy. And lastly Serpent. 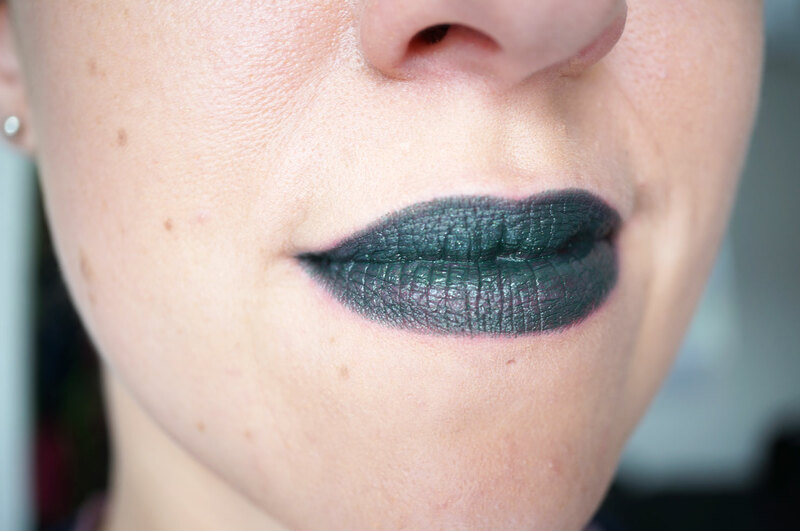 This is an amazing high shimmer deep green shade. Would I actually wear this? I’m not so sure, but if you like experimenting with makeup, or your looking for some devilishly dark colours for Halloween, this should be right up your street! 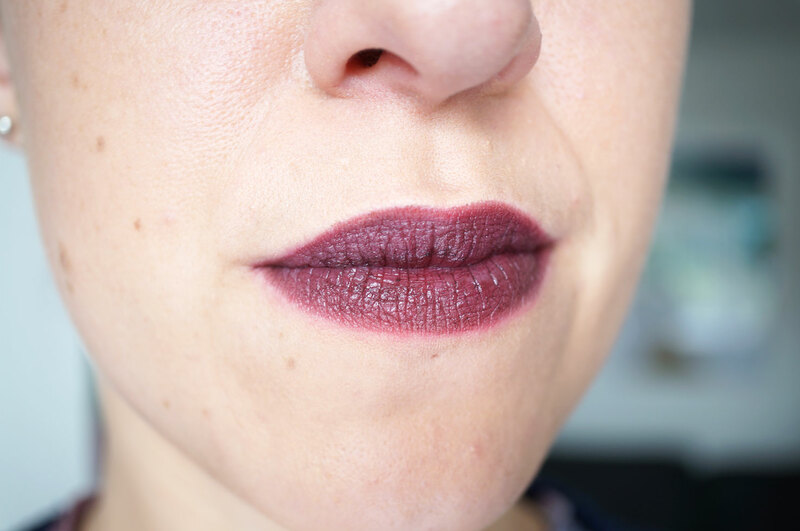 So what do you think about these lipsticks? I think they’re perfect for Halloween! 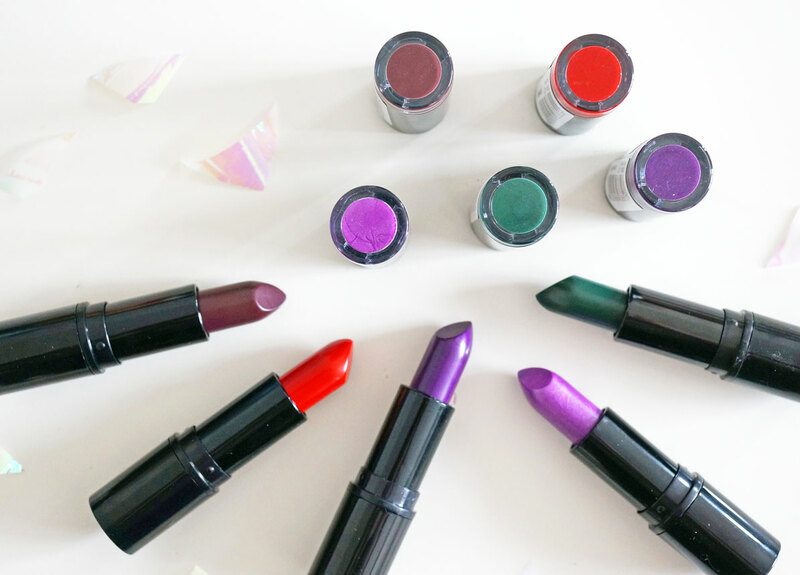 The Atomic Lipsticks are available from Superdrug for £1 each. Previous Post Serenata Flowers Ultimate Chocolate Hamper GIVEAWAY!